Residents at Simonsfield Residential Care Home, Liverpool, helped to design a new vegetable patch. Our activities co-ordinator, Dawn, was assisted by our residents to create a special place to grow crops in for our garden. Karen, our manager, said: “We love fresh air, so our garden is one of our favourite places to go to relax. The residents loved designing a new space to cultivate some fruit and vegetables – we’ve decided to plant carrots, strawberries and potatoes. 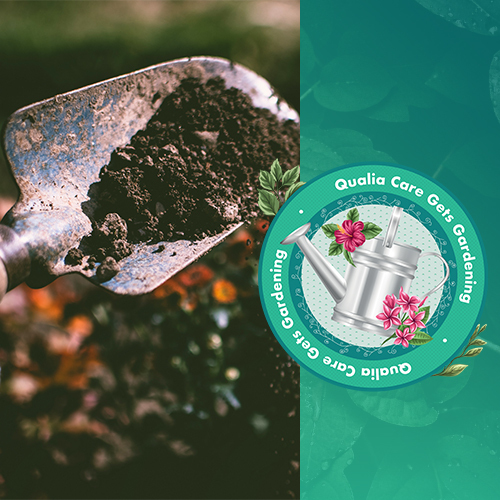 Qualia has been encouraging all homes to run activities around the theme of gardening this month.